That was clearly the mindset of former 140-pound titlist Amir "King" Khan, who—after two years of raking England's leading promoter, Eddie Hearn over the coals—has opted to join the Matchroom Boxing stable, The two sides agreed to a three-fight deal, it was announced at a press conference Wednesday in London, England. 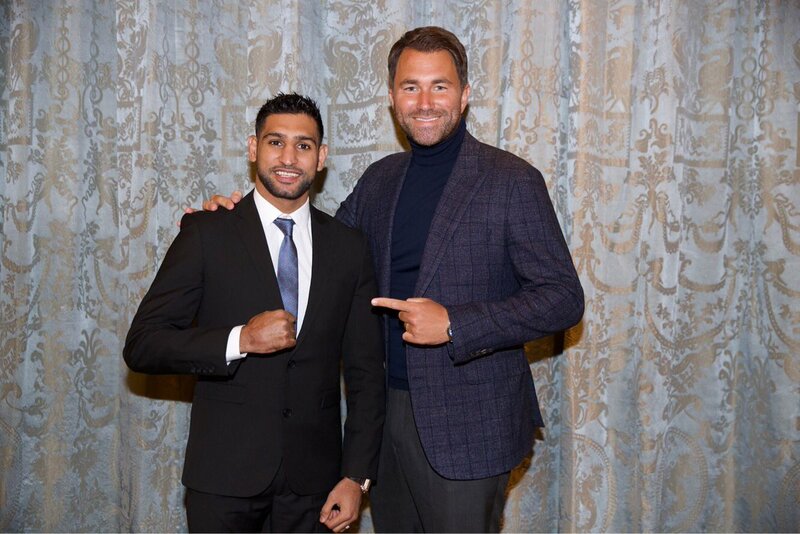 “I’m thrilled to be teaming up with Matchroom,” said Khan (31-4, 19KOs), who has been out of the ring since a 6th round knockout loss to Saul 'Canelo' Alvarez in their May '16 155-pound catchweight clash in Las Vegas. “This decision is not one I’ve taken lightly, as I’m at a hugely important time in my career, but having spoken to Eddie at length, it was clear he and I were on the same page in terms of what I want to be doing and what I still want to achieve. Khan's first fight under the deal will take place April 21 at Echo Arena in Liverpool, live on Sky Sports. 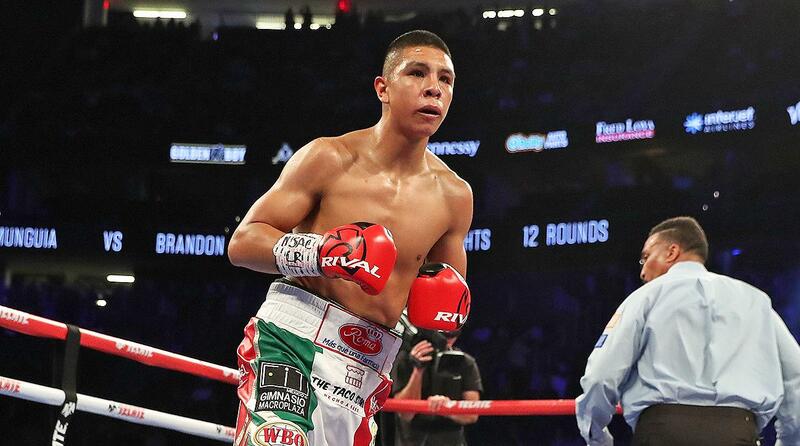 The opponent and supporting undercard are expected to be revealed in the next week or so, according to Hearn. The bout will be his first in England since a technical decision win over Paul McCloskey in April '11. His ring activity has since been erratic but never thin on talent. 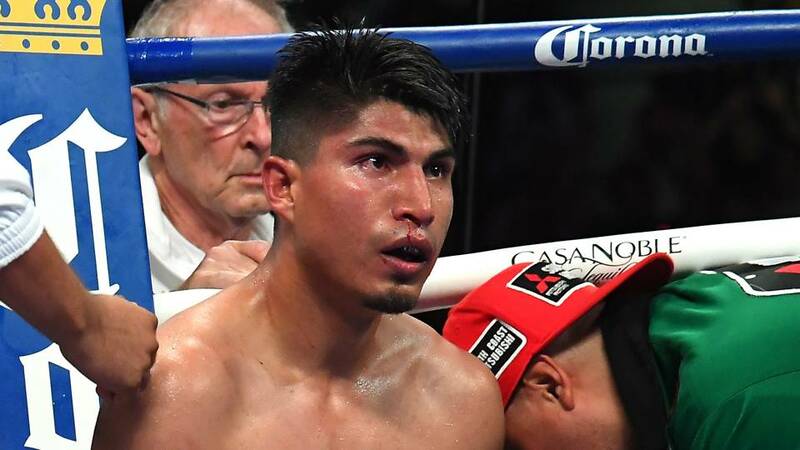 Wins over then-titilist Zab Judah, Luis Collazo, Devon Alexander and Chris Algieiri have followed, as well as tough losses to the likes Alvarez, Danny Garcia and Lamont Peterson. 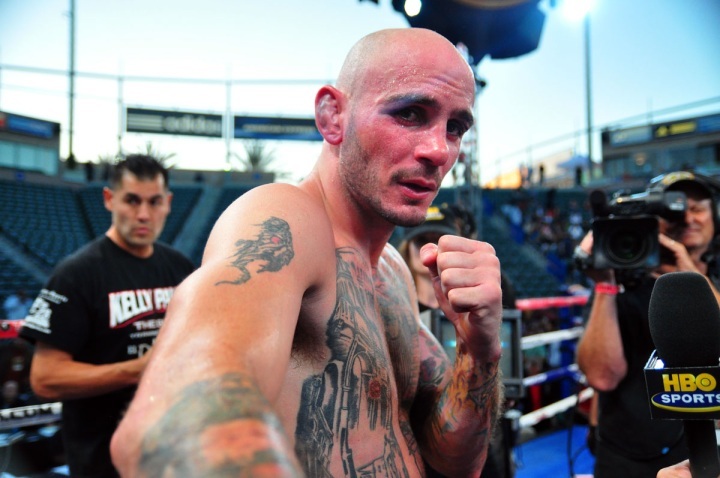 In the buildup to his rise to stardom came notable victories over Marco Antonio Barrera, Andriy Kotelnik, and his first two fights in the United States in conquering Paul Malignaggi and Marcos Maidana. If we are to believe early whispers, then the opponent will be an upgrade from the garden variety tune-up as he aspires to the level of opposition that has allowed his ring bravery to speak louder than his Twitter fingers and recent reality show stint. "The names he's been mentioning— Manny Pacquiao, Kell Brook, Keith Thurman , Errol Spence, Danny Garcia and on an on—these are all names that appeal to Amir Khan and who wants in 2018," Hearn said during Wednesday's press conference. "He's looking to move right back into the mix straight away." With all slated for fights in the first quarter of 2018, it's clear none will stand opposite corner of Khan's comeback fight in April. 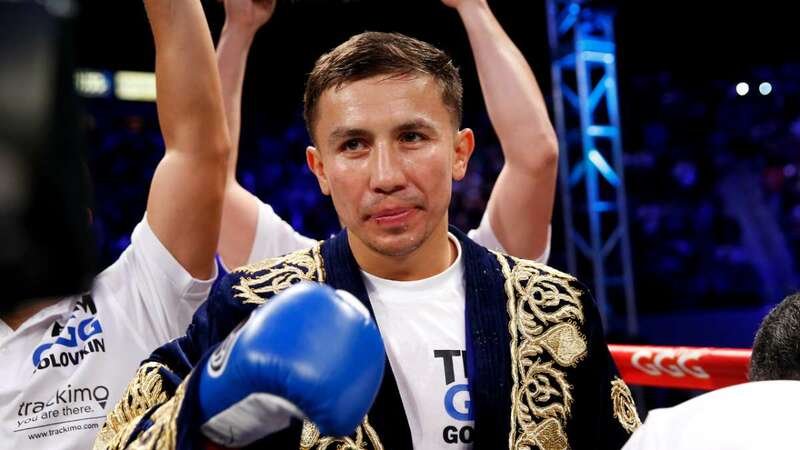 Still, they are the names he has targeted along with longtime domestic rival Kell Brook, who himself has a return fight on March 3 versus Sergey Rabchenko. Khan's inability to secure a long-desired all-UK showdown with Brook has served as the heart of the contentious social media feud between Khan and Hearn during the past couple of years. 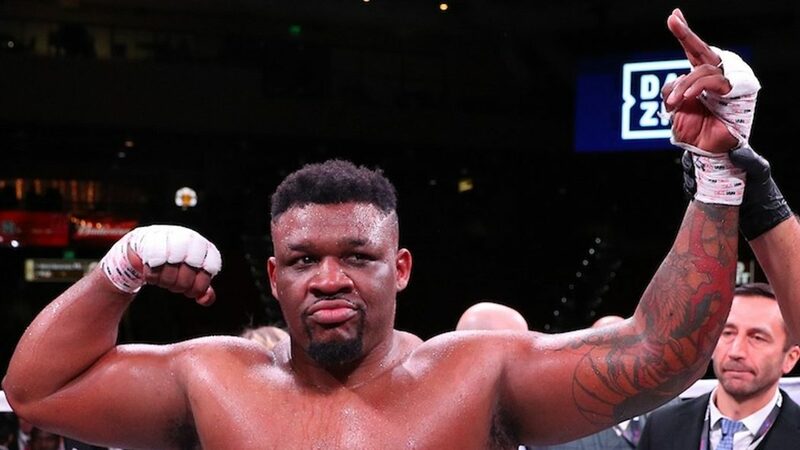 The 2008 Olympic Silver medalist for Great Britain even went as far at one point as to claim he would never fight Brook as long as the former welterweight titlist was still signed with Matchroom. Clearly, that is now all water under the bridge, as a Khan-Brook showdown would undoubtedly serve as the end game to such a three-fight deal. Besides, what are harsh words between gentlemen when there is bigger business to conduct? "He wants the best team behind him. Having Matchroom Sports and Sky Sports behind him is accomplishing that goal," stated Shah Khan, Amir's father. Signing with the powerhouse promoter and TV network was just the start. 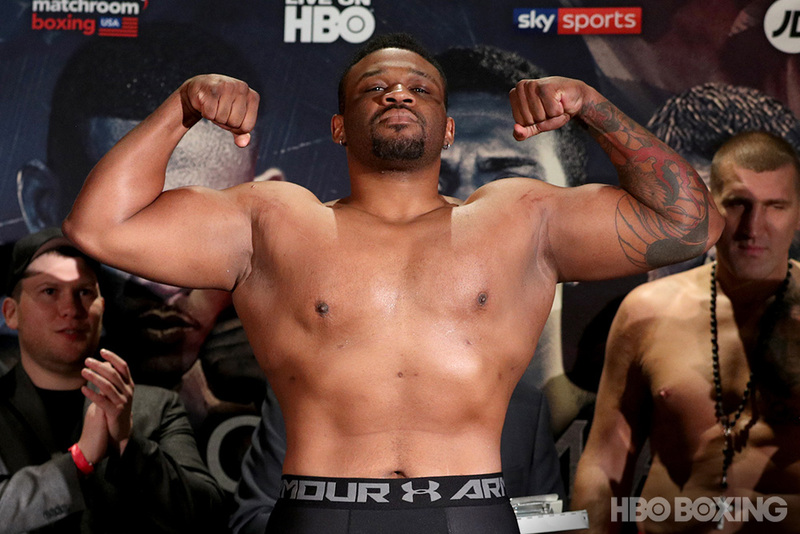 Now comes the fun part for the 31-year old Brit—once again becoming relevant in the ring.